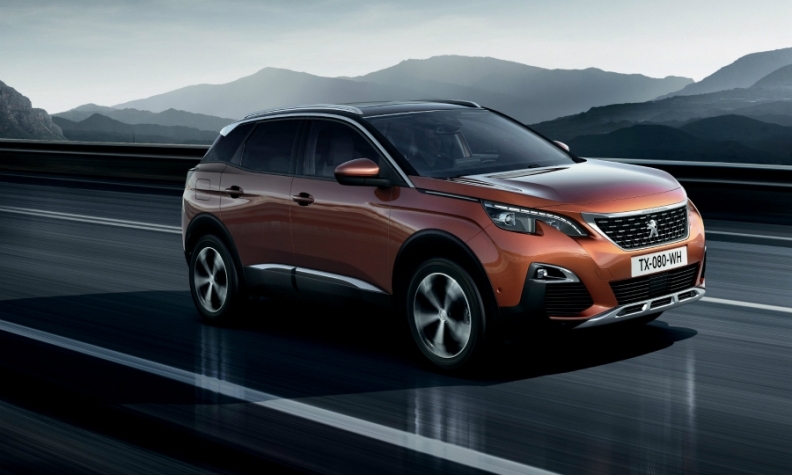 The second-generation Peugeot 4008, known as the 3008 in Europe, was introduced to China last year and is expected to help boost local sales. PSA Group's deliveries in China declined 16 percent to 618,123 vehicles last year, as the company's two Chinese joint ventures were hobbled by a lack of crossovers in a market that has a high demand for the models. In 2016, sales of PSA's joint venture with Dongfeng Motor Corp. dropped 15 percent from a year earlier to 602,000 vehicles. Likewise, deliveries of the French automaker's partnership with Chongqing Changan Automobile Co. slumped 34 percent to 16,123 vehicles. PSA's partnership with Changan produces the DS line of premium cars, while the Dongfeng joint venture builds all other Peugeot and Citroen models sold in China. Crossovers and SUVs have been in strong demand in China. But Dongfeng PSA launched no crossovers in 2015. And last year its two new models -- the Peugeot 4008 and Citroen C3-XR -- were unavailable until November. Meanwhile, Changan PSA's newest crossovers for the DS line were launched in 2014. Neither joint venture produces SUVs in China, and PSA's imports are subject to a 25 percent tariff. Chinese consumers have an insatiable demand for crossovers and SUVs. In 2016, industry sales of crossovers and SUVs soared 45 percent to top 9 million vehicles. "Editor's note: An earlier version of this story incorrectly used a picture of the first-generation Peugeot 4008 model, while the story referred to the second-generation model."